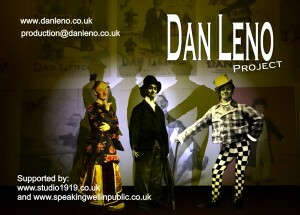 Philippa narrates a short film about Dan Leno, the greatest star of the Victorian music hall. Philippa was interviewed on BBC Radio Five Live to give her expert opinion about the inaudible mumbling controversy with the BBC's adaptation of Jamaica Inn. Listen to the interview here. 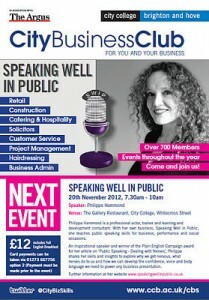 Inspirational speaking for your conference, outplacement event or corporate social occasion with teacher of public speaking skills, management learning and development consultant, actor and voice artist Philippa Hammond. Actor, voice artiste and teacher of public speaking skills.